Capcom dated three classic Resident Evil games for Switch earlier today. We also received confirmation that two of those titles, Resident Evil 0 and Resident Evil 1, will be bundled together as a physical option. However, not everything is as it seems. 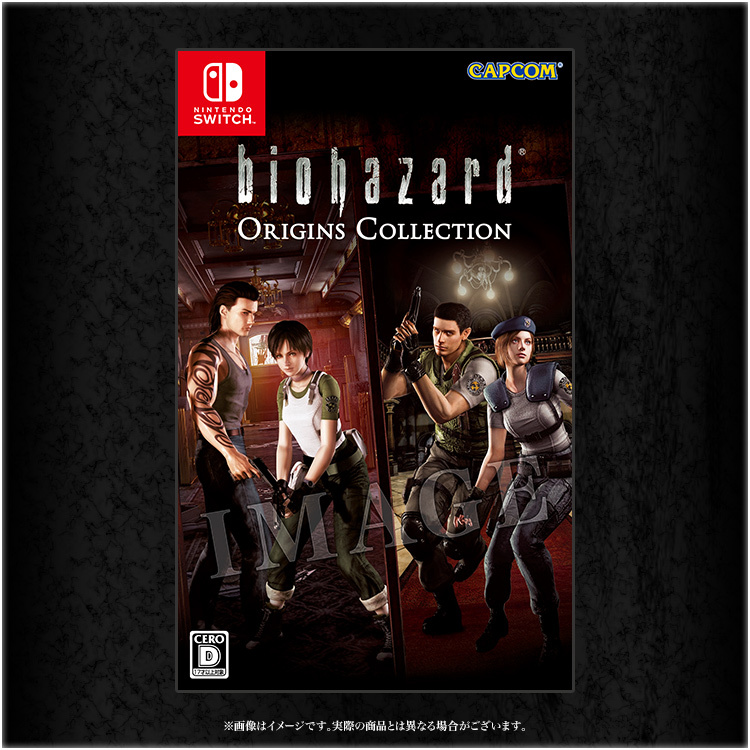 Similar to North America, Resident Evil 0 and Resident Evil 1 will be getting the Resident Evil Origins Collection bundle in Japan. 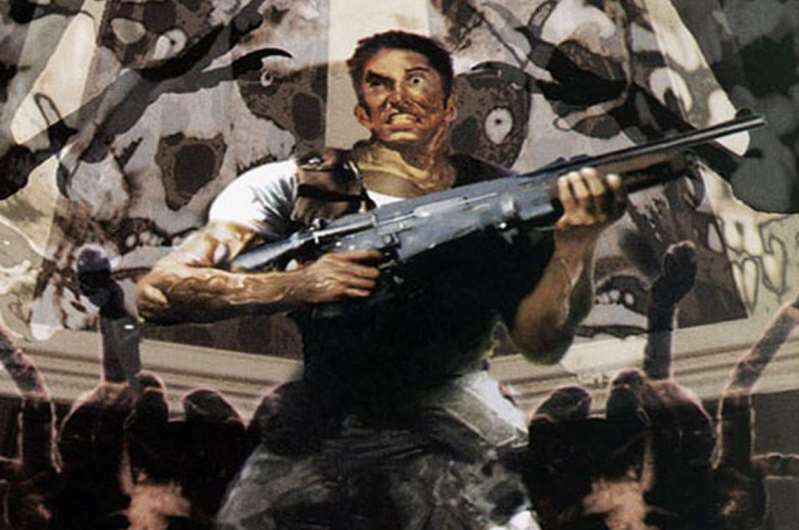 There is one downside though: Resident Evil 1 will be offered as a download code. That means Resident Evil 0 will be on cartridge, but not the other game. We also have an update on Resident Evil 4 as Capcom says it will be download-only in Japan. 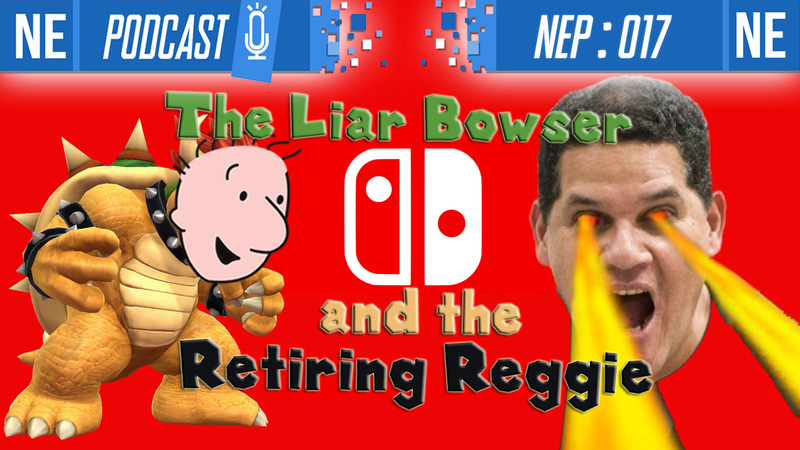 That means, as of now, there will not be any region with access to a physical version of that title on Switch. Capcom has dated a trio of Resident Evil classics for Switch. 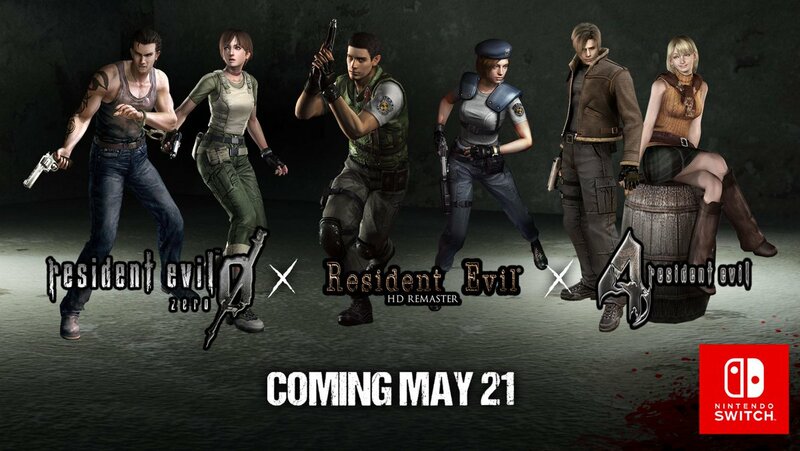 Resident Evil 0, 1, and 4 are all launching on May 21. Pre-orders will go live on the eShop starting February 28. In North America, Capcom will offer a Resident Evil Origins Collection bundle at retail that features Resident Evil 0 and 1. 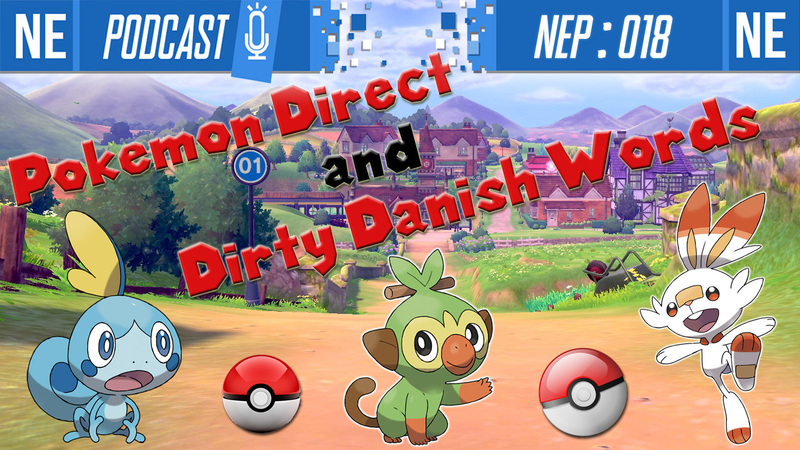 They will be separate digital downloads in Europe. 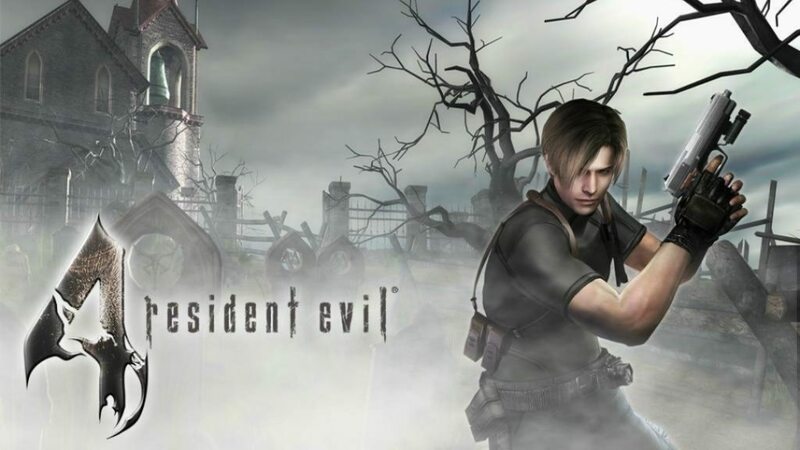 A few months ago, Capcom announced that it will be bringing a few classic Resident Evil games to Switch. 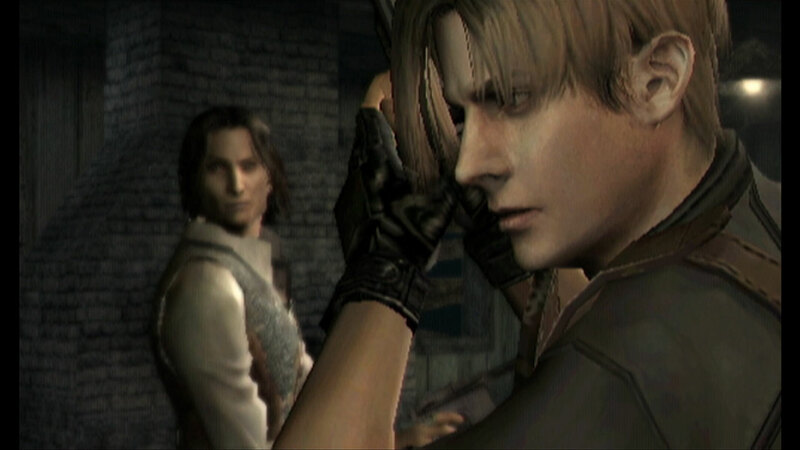 Resident Evil, Resident Evil 0, and Resident Evil 4 are all planned for this year. 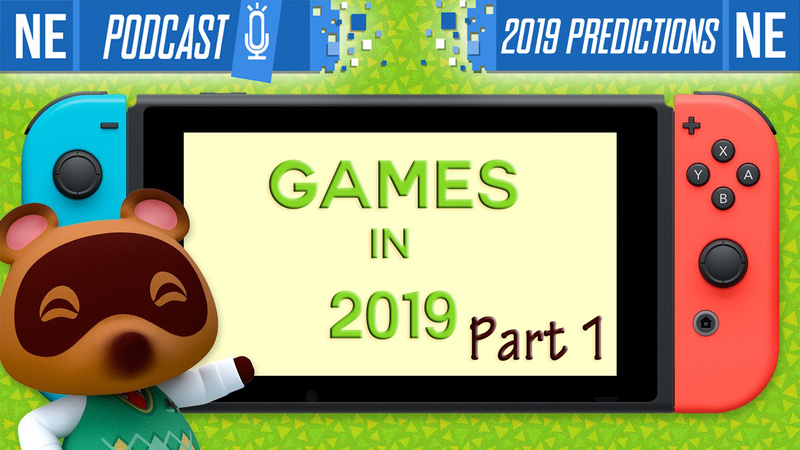 We haven’t heard anything since the initial announcement in October, but fans are due for an update soon. Capcom’s Resident Evil community manager says there will be “more details about the Switch ports at the end of Feb”. There’s just a few days left in the month, so we should be getting an update by next Thursday at the latest. Deadline, which has accurately reported in happenings within the television and movie industry, is claiming that Netflix is working on a scripted TV series for Resident Evil. German production and distribution company Constantin Film, which is behind the Resident Evil movies, has been named as the studio involved. Netflix is apparently looking for a showrunner at the moment. Capcom has announced that it will be releasing a trio of classic Resident Evil games on Switch. Resident Evil, Resident Evil 0, and Resident Evil 4 are all on the way. 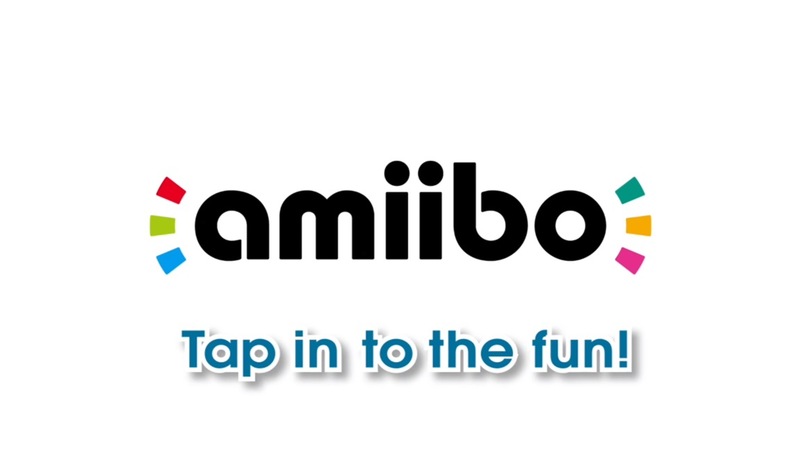 Capcom has created its own amiibo in the past. For Monster Hunter Stories in Japan, the company came out with several different figures. You might be interested to know that Capcom has also toyed around with potential amiibo for another one of its prominent franchises. In an interview with Famitsu this week, Capcom reveals that Resident Evil amiibo almost happened. In talking about the new Switch releases, Ryota Niitsuma told the magazine that they planned to make figures for Resident Evil Revelations. The team went until the phase where they made the 3D models and could pose them.